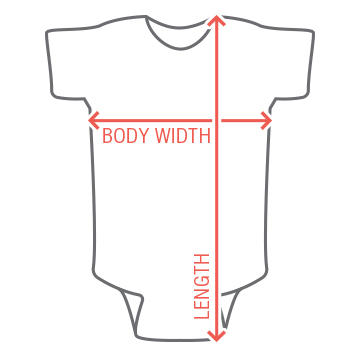 A baby onesie is good way to promote all those single uncles out there. 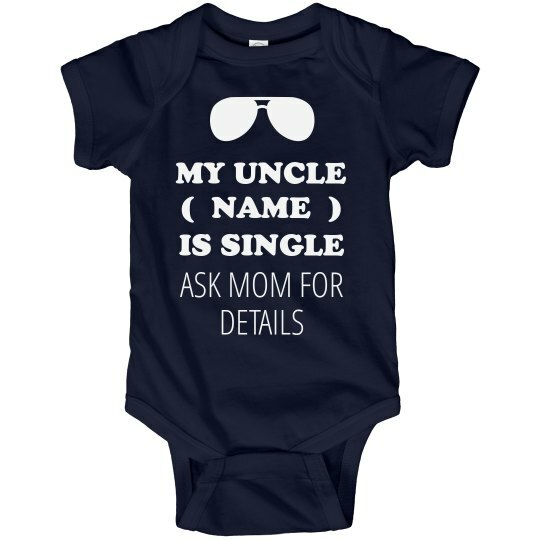 This particular infant bodysuit says: My Uncle (Name Here) is Single in a big bold font. Then in a thinner font below it says: Ask Mom for detail. Ha ha! So if you are about to become an Uncle, and you want that adorable baby to help you meet women, well then this is perfect gift.